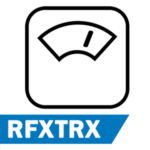 RFXtrx433e is a hardware controller by RFXCOM that operates over the 433MHz band. 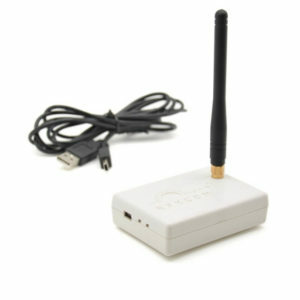 It can receive and transmit data and you connect it to the computer via a standard USB-cable. 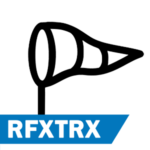 You can then let Dragstone control it to react upon events transmitted or let Dragstone mimic data sent with your own specified values. 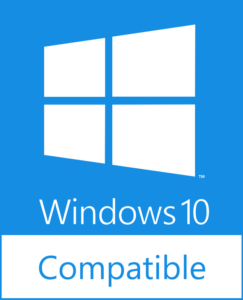 The controller supports a multitude of devices using the 433MHz technique. 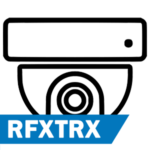 Even if the device is not mentioned in the manual, it might work very well depending on what chipset/protocol the vendors have used in their products. 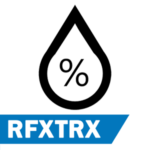 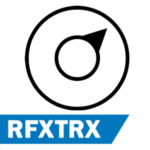 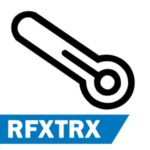 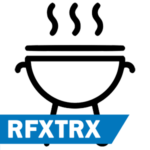 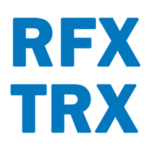 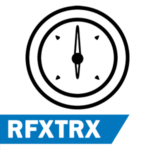 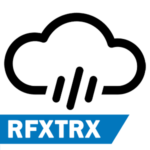 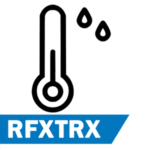 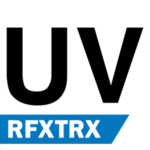 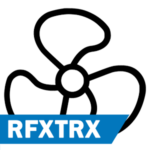 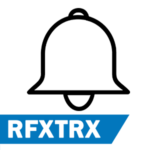 To cover the protocols supported by the RFXtrx controller, we have made 70+ plugins to make your experience with this hardware as good as it can be. 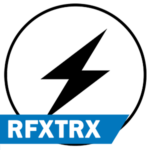 Handling the Dragstone via its plugins and connections will give you the best overview a home automation software can possible give. 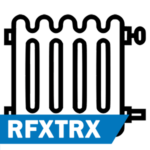 And it will save you valuable time! Use the below table to identify what slave plugin you need to support your hardware. All of the below slave plugins are included in the RFXtrx Controller plugin.